Established in 1953, the Pasadena Community Foundation is a tax-exempt public charity created by and for the people of Pasadena. Our six areas of interest are arts and culture, education, environment, health, human services (with a focus on seniors), and youth. By definition, a community foundation is a publicly supported philanthropic institution that uniquely serves three public segments: donors, the non-profit sector, and the foundation’s designated community as a whole. 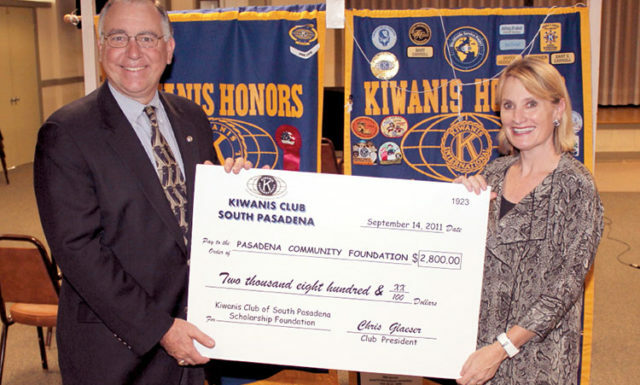 Dedicated to growth and posterity, PCF is Pasadena’s permanent endowment for public good. 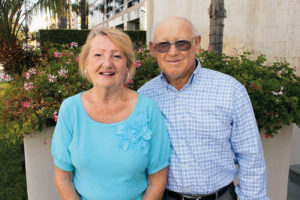 Establish Charitable Endowments — We assist individuals, families, professional advisors, and organizations to establish named funds serving a variety of interests and causes. Invest and Manage Charitable Assets — We build endowment through prudent investment for long-term growth. Provide Grants to Charitable Organizations — We provide financial support to local non-profits through our grant programs. Partner with Donors — Our unparalleled knowledge of the nonprofit community aids donors in identifying interests and causes they want to support. Donors — We enable people with philanthropic interests and a commitment to the community to easily and effectively support the issues they care about — in the present, through donations, and in the future, through a planned gift in their wills. 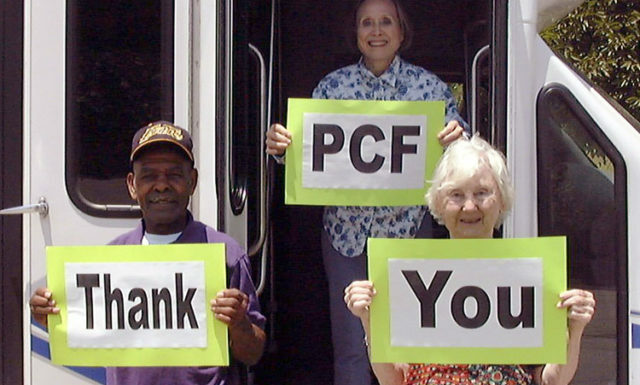 Donors — whether individuals, families or organizations — can establish a charitable fund through PCF by contributing a variety of assets; they may also recommend grants be made in their name to specified non-profit groups. Non-profit Agencies — PCF offers a variety of grant programs for non-profit agencies, large and small, in Pasadena, Altadena, and Sierra Madre. PCF’s expert financial advisors provide non-profits with endowment management through our Agency Partner Funds program. Professional Advisors — PCF can help professional advisors whose clients want to maximize the benefit of their charitable giving. Over the decades, we have maintained a track record of success providing charitable planning options, support and helpful information. For a timeline of PCF milestones, visit our history page. To read about how our grant programs are making a real difference, visit our community impact page.